Links Not all links here are genealogy, but informative and interesting. NOTE: If you previously signed my guestbook prior to May 2012, please do me the kindness of Signing again, as the old book was taken offline before I had the opportunity to retrieve the messages and queries. Grand Chain Cemetery, Ranney Hill is the focus of a documentary on historic cemeteries in Southernmost Illinois. Click here to learn more. I also have a transcription and photos of the stones in the cemetery, go to the Ranney webpage now. Current opportunities I have learned about, ie. jobs, scholarships, etc. Madison and St. Clair counties in Illinois are my focus for this year. Check out my progress on documenting the genealogies and histories of these two counties. Hi, I'm Deb Davis your hostess for this site. The primary focus here is genealogy. You will find some of my research which began in Pulaski County, Illinois and has lead to many other counties in Illinois as well as other states such as Kentucky, Michigan, Minnesota, Mississippi, Missouri, Ohio, and Tennessee. Information on the surnames that I am researching, my genealogy search, success stories, links to interesting sites and much more. MY GOAL IS for this site to become a major resource of providing free information of a historical and genealogical nature for Pulaski County Illinois and other areas that I am actively researching. My hope is that this site will be a great starting site for genealogy research on the internet. My focus is on Illinois African Americans and Pulaski County, Illinois. There are transcriptions of records, biographies, etc. of all nationalities as well as links that will be of value to all genealogist and family history researchers for many states. The Grand Chain Gang are my ancestors that established their roots in Pulaski county shortly after slavery and their branches. The pages below are about my ancestors who mostly settled in Grand Chain, Illinois in the late 1800's and early 1900's. 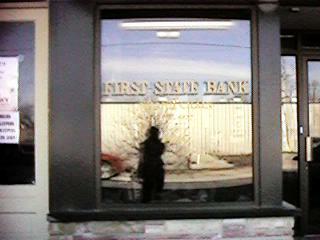 Grand Chain is located almost as deep south in Illinois as you can go in Pulaski County just 30 miles north of Cairo. Most of the pages have the family tree for each surname, mysteries I am trying to solve and links to documents and researchers pertaining to the surname. Click the State you are interested in. Our spiritual health is a vital part of our human existence. our ancestors have embedded in our family a passionate love for the lord. we are blessed to have many pastors, ministers, missionaries, etc. in the family. This is a wonderful legacy to have passed on. enjoy our family Christian websites. Bethesda Worship Center - Des Plaines, IL District Elder Charles L. Reid III, D.D. 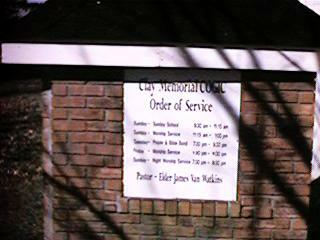 Clay Memorial C.O.G.I.C. 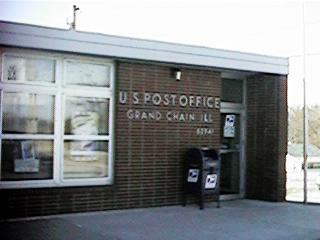 - Grand Chain, Illinois The spiritual root of our family. 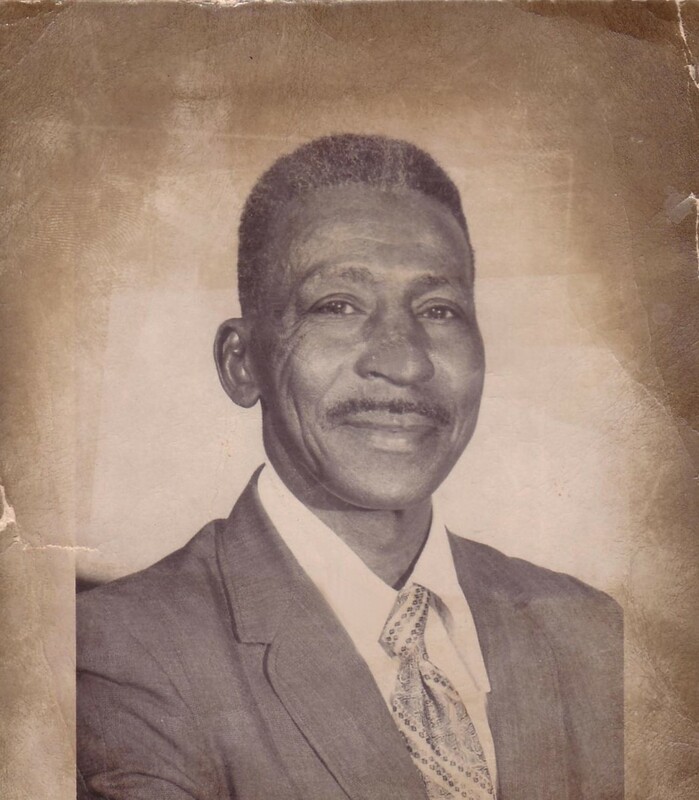 Lily of the Valley Church of God in Christ - Bakersfield, California, Elder Charles Barefield Sr. 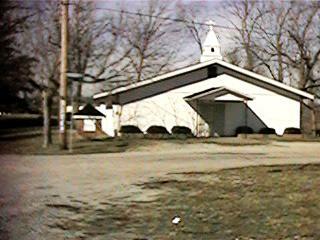 Original House of Prayer To All Nations - District Elder Lloyd H. Clemons, Sr.
Family members please email me if I have failed to list one of our family churches. This list can assist our traveling family members to WORSHIP AND FELLOWSHIP WITH ONE ANOTHER. We are blessed throughout the family with an entrepreneurial spirit. 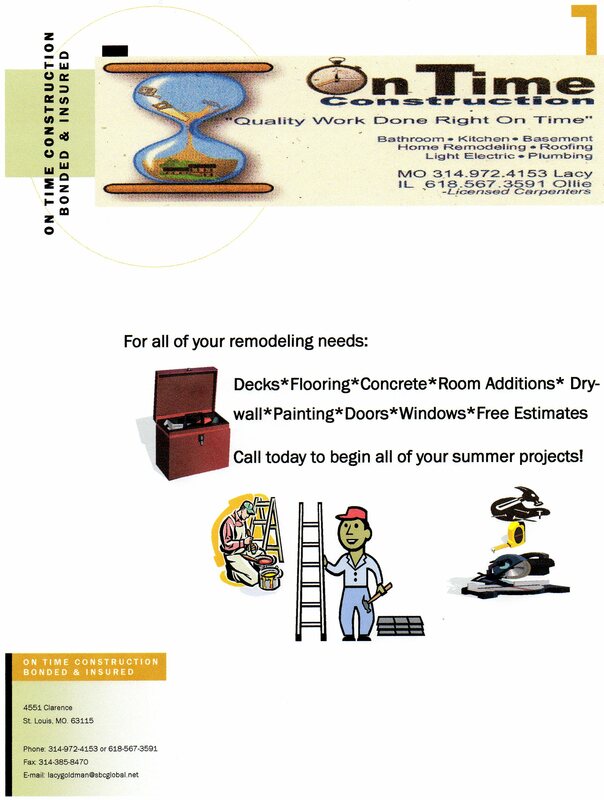 Family email me your business information. Craft Coutoure - Jeri Leslie Villareal, beautiful crochet creations. DebJam Designz Travel - I am currently booking all forms of travel, business and leisure. Visit Target.com to purchase the cd release of Sandra Curtis Hiatt titled A Song In The Night. I manage several groups that you might consider joining. I am also a member of several other interesting groups. Deb's Inspiration - I encourage you to join this group which objective is to collect all the inspirational mail floating around the web. This group can help greatly in unclogging your mailbox. Illinois Afrigeneas - To coordinate the resources for researching African ancestry in the state of Illinois. WHO CAN ADD THINGS TO THIS SITE. Everyone is invited to provide information to be included at this site as long as it meets the criteria above. The goal of this site is to provide free historical and genealogical documents of Pulaski County. Please consider donating any documents, pictures information you have to this site. Or if you would like to add your surnames or list your website, just send me an e-mail message. Please feel free to link to my pages, but do not claim mine nor any of the other work donated by other researchers to this site as your own. I hope you find something here that will aid you in your personal research. The materials in these pages are the property of the persons who donated them to this site. All material here is copyrighted 1997, 1998, 1999. This material may be freely printed or downloaded for personal use. Neither the materials themselves nor any link to these pages may appear in any book or collection for sale or at a Website which charges a fee for access. Should you find these materials being offered for sale by anyone other than the copyright holder, please inform myself and/or the copyright holder at once. E-mail me if you can add a link to the Grand Chain Gang. Also, please be sure to sign my guest book before you leave and list your surnames. Perhaps, another visitor might have a connection. Links to original content on this site. Most data is Illinois, but there are some Kentucky and Mississippi.